If you celebrate Easter, I hope you enjoy it with your families. 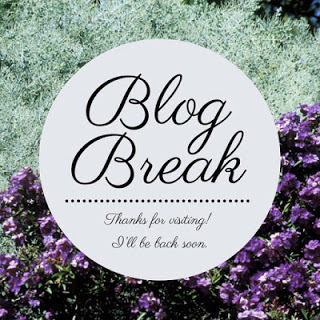 I will be taking some time off from blogging to enjoy the holiday. I wish the weather was going to be better, but what can you do? Spring will eventually come.....right? I'll be reading More Than We Can Tell by Brigid Kemmerer, which is a spin-off of Letters to the Lost, one of my favorite YA novels of 2017. What are you guys reading? Let me know! Don't forget to enter my Friday Five Giveaway and have a great week! Thanks, Angela! I hope you had a nice one too!